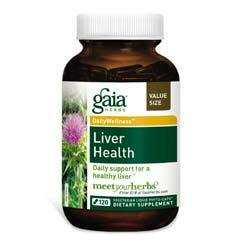 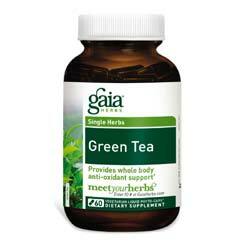 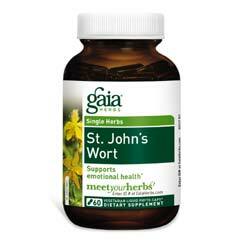 Gaia Herbs offers you herbal supplements with the intention of providing your body with pure goodness. 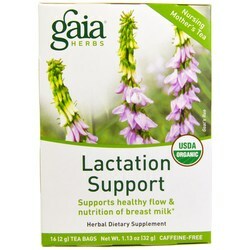 Gaia Herbs are grown and farmed with the environment in mind. Gaia herbs makes sure that each herb in their supplements is used to the fullest so that each supplement is not only pure but potent as well. 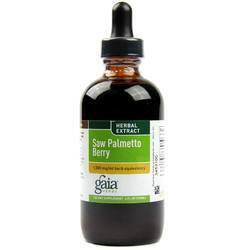 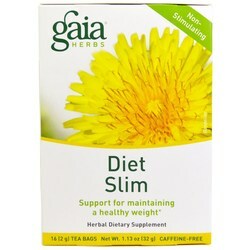 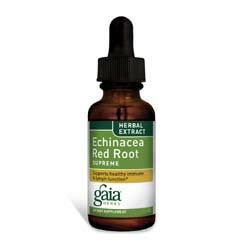 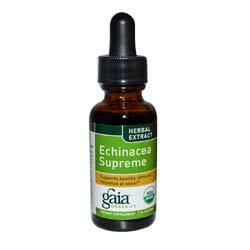 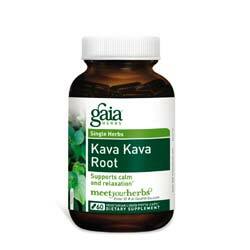 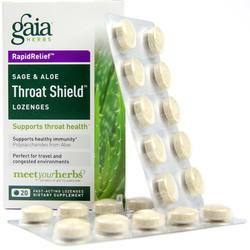 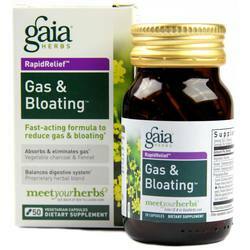 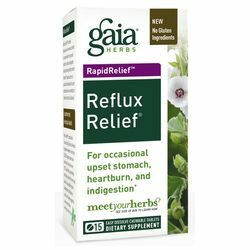 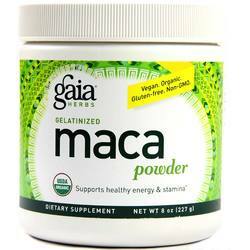 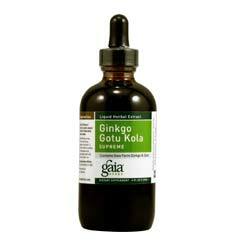 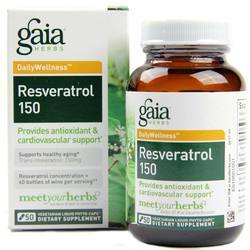 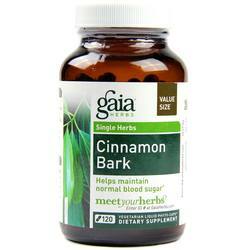 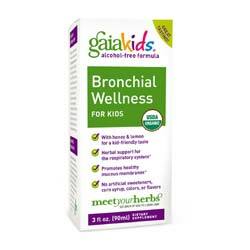 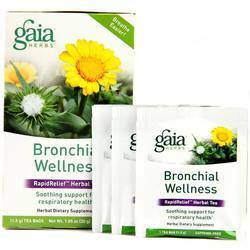 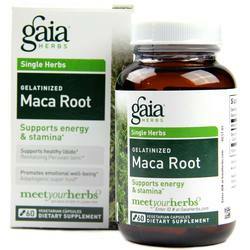 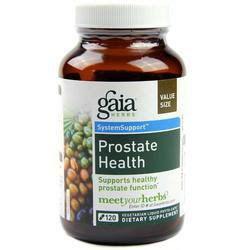 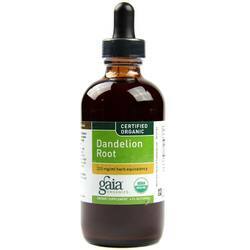 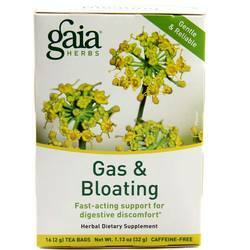 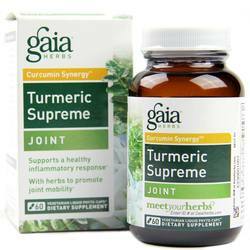 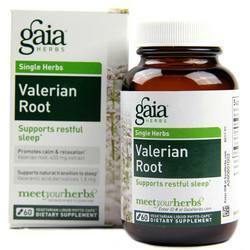 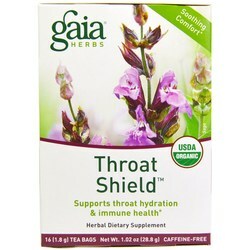 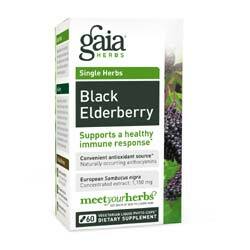 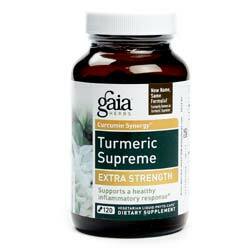 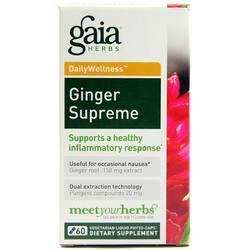 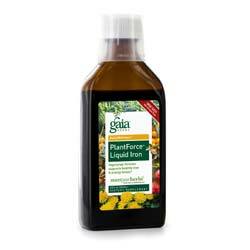 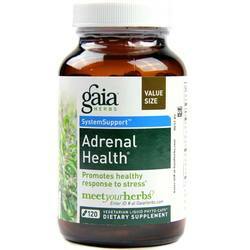 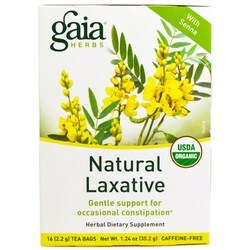 We are an authorized distributor for Gaia Herbs. 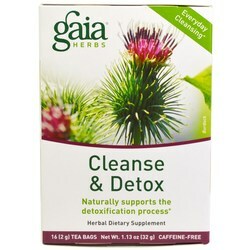 We offer fast, reliable shipping from the United States to New Zealand on all Gaia Herbs products so you will consistently receive the lowest price and biggest savings by importing directly to your doorstep.